any community agencies/organizations committed to helping families and children thrive. 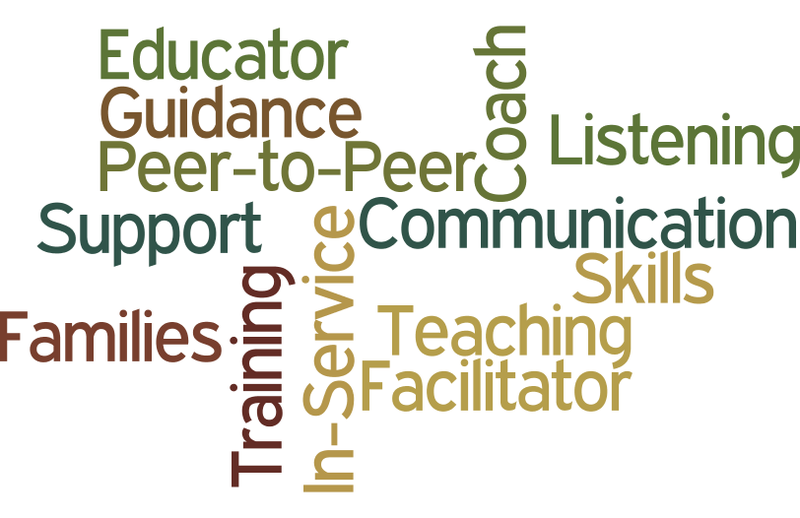 Program participants acquire the essential technical and soft skills needed to facilitate workshops in a support group or classroom setting, or one-on-one. Based on the Nurturing Parenting Program®, i-Facilitate has a proven track record, and is committed to helping families prevent child maltreatment while working towards improving their quality of life. Upon training completion, participants must complete an internship, which they may do either at Indiana Parenting Institute or at an agency of their choosing. If you are a self-starter, have good communication and self-confidence skills, like working with and helping others, are a good listener, and able to maintain a big picture focus, then i-Facilitate may just be what you are looking for to increase your marketability, or to start your own parenting support group.